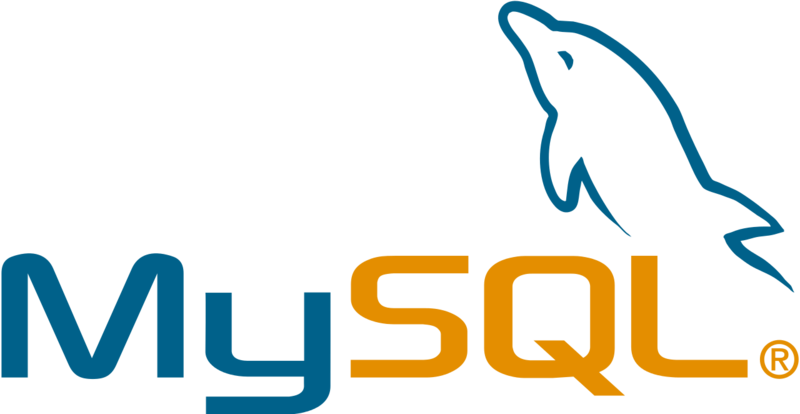 This basic MySQL query which will help beginners to learn. -- Show all the tables in the current database. -- Create the table "products". Note: The attribute "NOT NULL" specifies that the column cannot contain the NULL value. NULL is a special value indicating "no value", "unknown value" or "missing value". You can select from members of a set with IN (or NOT IN) operator. To check if the value is within a range, you could use BETWEEN ... AND ... operator. 's_d%' matches strings beginning with 's', followed by any single character, followed by 'd', followed by zero or more characters. The GROUP BY clause returns one row for each group.It is used to group rows that have the same values. We often use the GROUP BY clause with aggregate functions such as SUM, AVG, MAX, MIN, and COUNT. To filter the groups returned by GROUP BY clause, we use HAVING clause. GROUP_CONCAT: GROUP_CONCAT function concatenates strings from a group into a single string with various options. Each customer has one or more sale representatives. 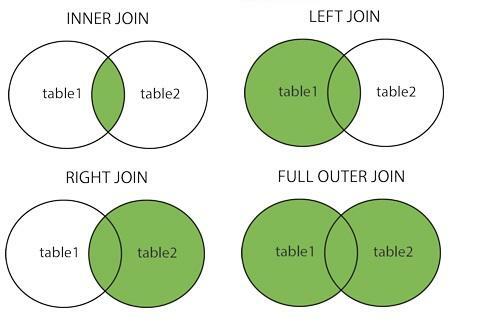 INNER JOIN: Returns all rows when there is at least one match in BOTH tables.INNER JOIN would return the records where table1 and table2 intersect. LEFT JOIN: Return all rows from the left table, and the matched rows from the right table.It would return the all records from table1 and only those records from table2 that intersect with table1. RIGHT JOIN: Return all rows from the right table, and the matched rows from the left table.It would return the all records from table2 and only those records from table1 that intersect with table2.